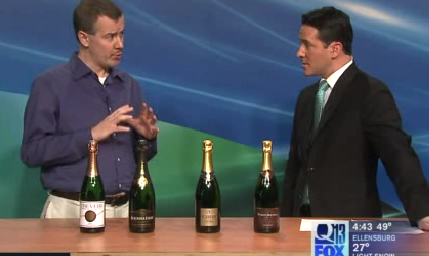 Folks, you can see my segment on Seattle's Q13 FOX News on sparkling wines, including some recommendations, here. Read about sparkling recommendations here. Enjoy!